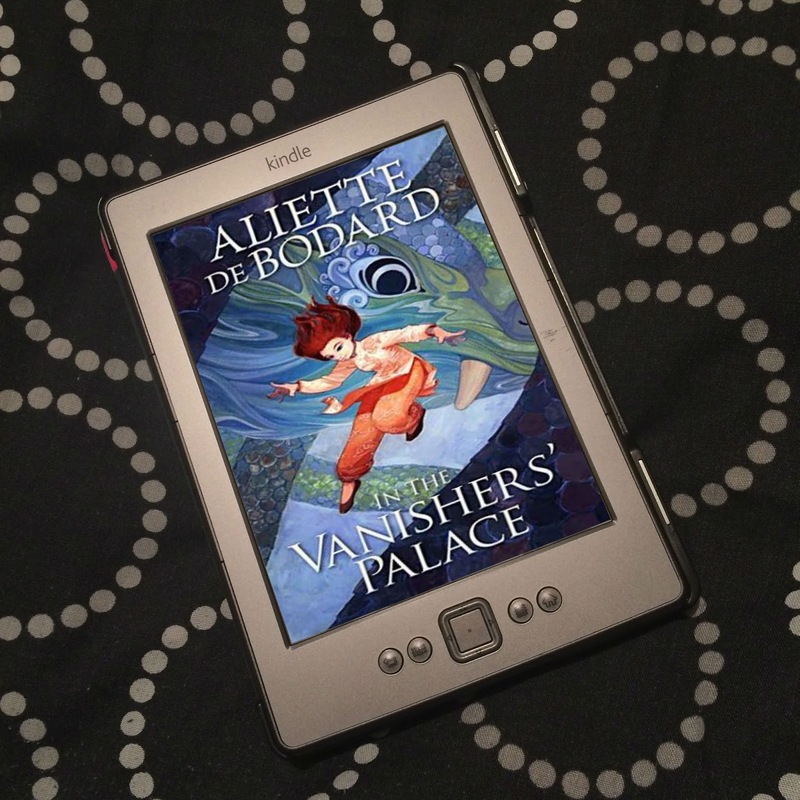 Here is your bookish news from the past week. 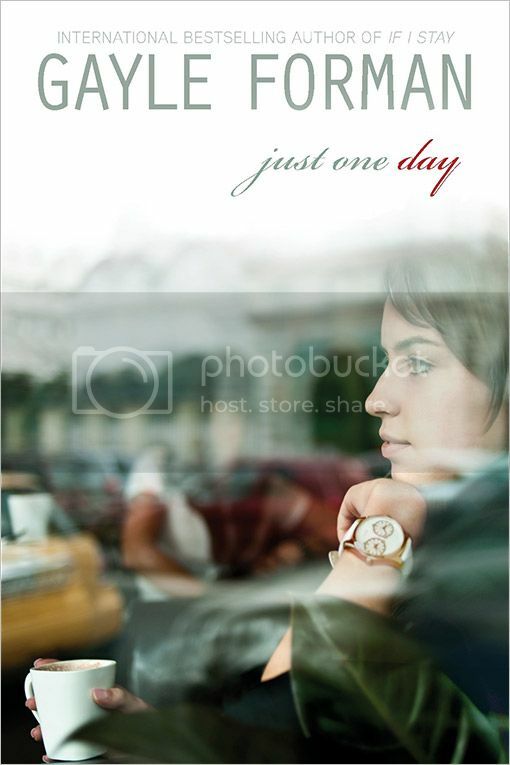 The cover for Just One Day by Gayle Forman, the author of If I Stay, has been revealed by EW! Isn't it gorgeous?! And doesn't it sound so awesome! EW also have an exclusive excerpt from the book which you can read here. 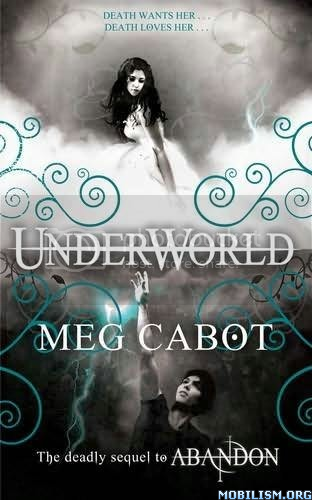 And because I hadn't seen it until recently, here's the UK cover for Underworld by Meg Cabot, the sequel to Abandon! 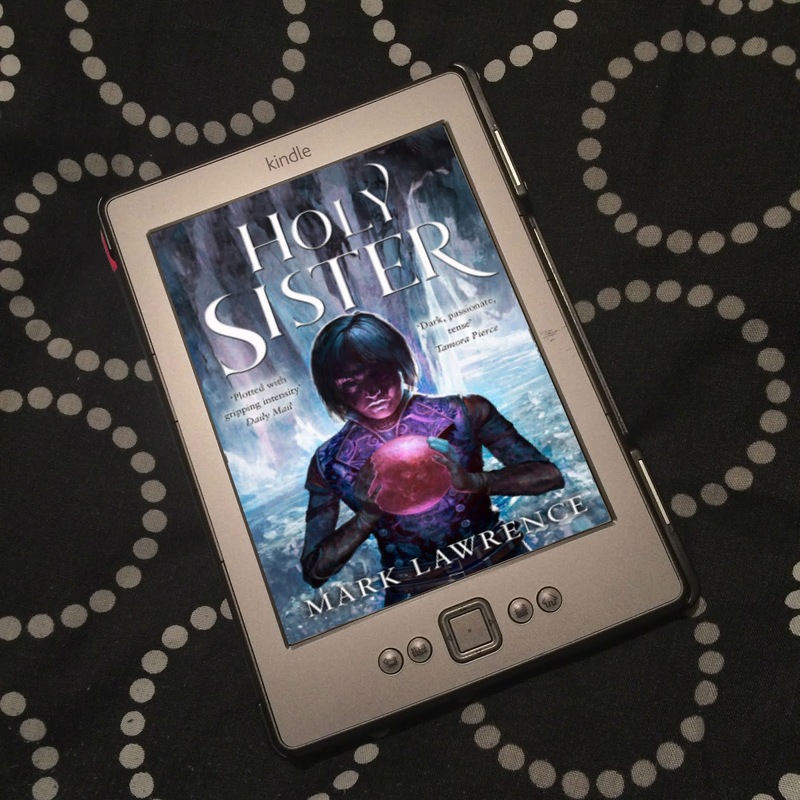 Pretty cover, huh? Though I think I might prefer the US cover. Underworld was published on 27th September 2012! Like the idea of a UK YA Convention? The wonderful people at Strange Chemistry have started a discussion about creating a UK YA Convention! Head on over to their site to have a read and give your two pence! Please note: This is to find out if there is interest for a UK YA Con, and what that interest is. This is not because one is ACTUALLY being organised. IT's just to gather information for the for the possibility of organising one. 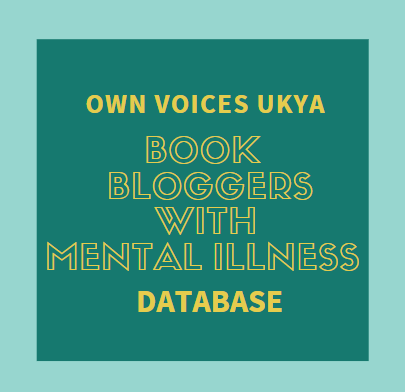 Over on the blog All Things Considered, I'd Rather Be Writing, Kylie has posted about Why Everyone Should Read Cat Clarke. It's half review and half an author appreciation post. 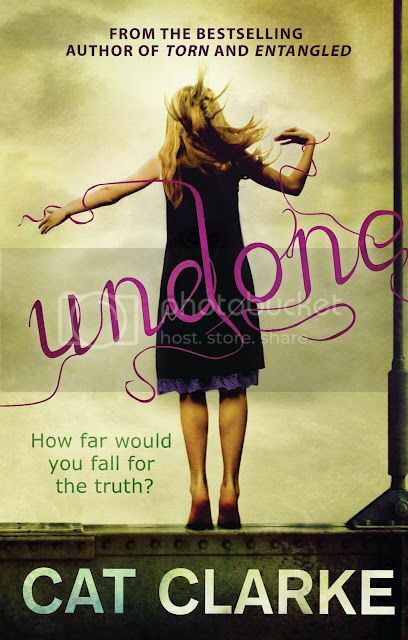 Kylie is a bookseller, and she talks about why she would try to sell Undone. It's one of the most awesome reviews I've read in a long time, and makes me so excited to read Undone! So looking forward to reading Undone! Nooooo don't tempt me with an excerpt from Just One Day! Bad Jo! Bad! I hate reading excerpts because they make me want a book a hundred times more *must resist* So excited though, it sounds FANTASTIC. Plus: It's Gayle Forman. A UK YA convention? SO AWESOME!! I hope it goes through for you guys! I must go read that post on Cat Clarke, because I've seen her stuff around quite a bit, but... still haven't read any. I wish to rectify this! Haha, I generally stay away from excerpts too. Don't like waiting, lol. Just One Day does sound awesome! I am really excited to read it! Oh, Cat Clarke is awesome! I've only read Entangled so far, but I was completely blown away. I have Torn, which I'm looking forward to reading, and Undone looks AMAZING! Shhhhhhh, don't tell anyone, but I haven't read ANYTHING by Gayle Forman.